We create unique things, usually mechanical. Classic and Muscle Car restorations, automation machines, remote operated gizmos, acrylic aquariums, and other "neat" things. 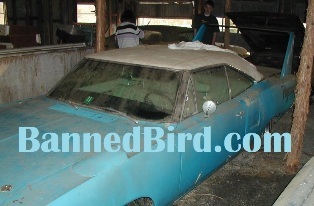 The "Banned Bird" will be our second Superbird project, but not our first "Gen III" Hemi project. In recent years we have done modifications to 3 Challengers. 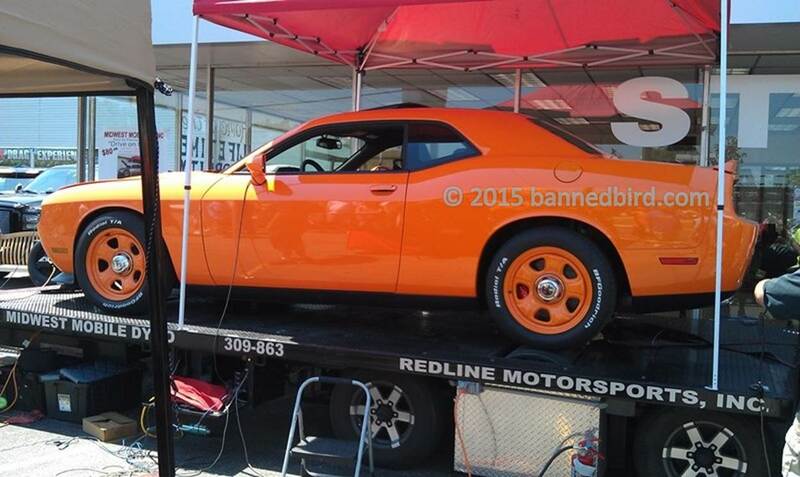 Plans to modify a fourth Challenger (a 2015 Hellcat) were put on hold in favor of the Banned Bird. When we started the Banned Bird, we didn't think that we would not be the first to put a Gen III hemi into a real Superbird. During our planning stage, we considered a Hellcat motor (yes, we could get one back then). However, we soon found out that two other Superbirds were in process of getting Hellcat motors. Not wanting to be like everyone else, and to get the car completed ASAP, we went to a normally aspirated Gen III. Plum Floored had experiance with B-Bodies converted to Gen III, so we teamed with them. Although our second Superbird and fourth Gen III project, it is our first (and probably the first for anyone) combination of both.